The video and blog covers a couple of the top tours that we have personally selected, including Canada Churchill tour below. Visit the blog for more details on Polar Bears, the photogallery and a short video of the regions covered in our Polar Adventures and Arctic Cruises. There is nothing like an Arctic Cruise to experience something completely different. And Now is the time with this great new trip from GAdventures.Travel to the land of whales, polar bears and incredible scenery&gt; Encounter birdlife and glaciers. 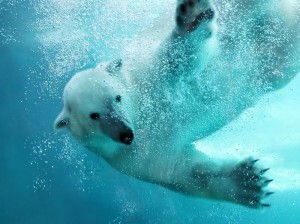 The polar bear capital of the world is Churchill, Manitoba, Canada. 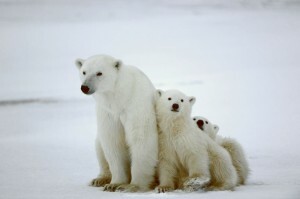 Take out 2-day adventure travel tour to the polar Bears, its star citizens in Comfort. The polar bear is not an animal you can pat on the back, so we’ll keep you safe and sound in our Tundra Buggy while still getting amazingly close. This tour is a photographer’s dream.